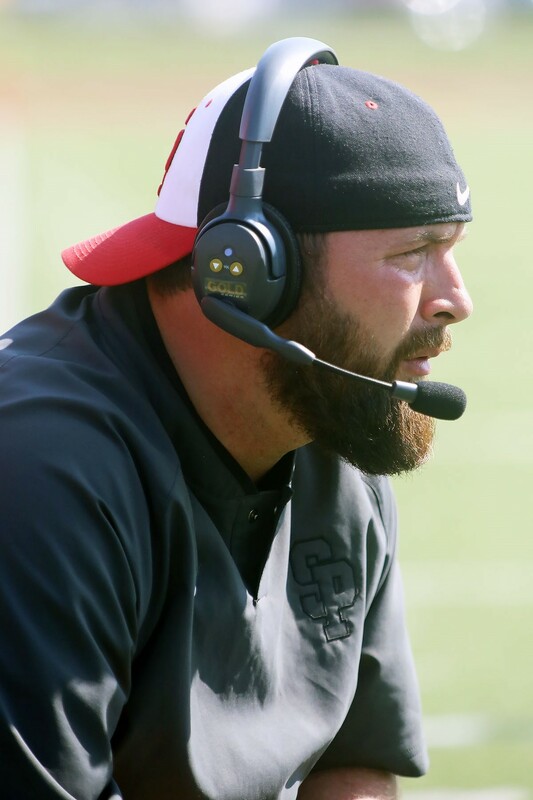 The Buffalo Region Coach of the Week winner for Week 6 of the 2017 season is Tim Delaney, head coach of the South Park Sparks. On Friday, Oct. 6, undefeated South Park took on the West Seneca East Trojans on the road. Although they were down 21-0 at the half, the Sparks never gave up. By the third quarter, momentum had started to swing in South Park’s direction. Senior Shyquan Brodie helped lead the way for the Sparks when he intercepted a West Seneca East pass, which set South Park up for a scoring drive. The defense came up big again when they held the Trojans to a three-and-out. South Park junior Elijah Lewis blocked the Trojans’ punt, resulting in the Sparks recovering the ball in the end zone for another score. Holding West Seneca East to a scoreless second half, the Sparks finished the game on top 36-21 – the biggest South Park comeback victory in over 30 years. With the win, South Park remains perfect at 6-0. The Sparks’ next matchup will take place on Friday, Oct. 13 against Lake Shore. The Rochester Region Coach of the Week winner for Week 6 is Nick DerCola, head coach of the Clyde-Savannah Golden Eagles. Taking on Finney on the road, the undefeated Golden Eagles found themselves in a close game through the first half. Coming out strong on their first drive of the third quarter, Clyde-Savannah scored to extend their lead. Golden Eagles freshman Camden Chance came away with a 91-yard interception for a touchdown to put Clyde-Savannah up 35-20. Chance’s older brother and teammate Derrick Chance, helped the Golden Eagles on offense when he pulled in a 35-yard touchdown pass from quarterback Dru Carnavale. Clyde-Savannah went on to defeat Finney 49-28, advancing to 6-0 on the season. 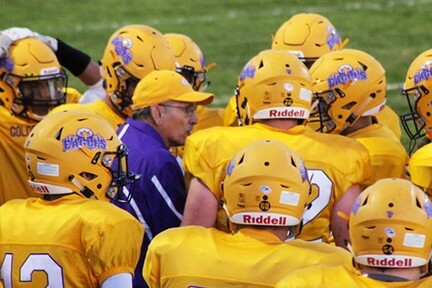 Next up, the Golden Eagles will face conference opponent Sodus/Lyons on Friday, Oct. 13 at home.